An authentic Asian shadow puppetry performance by the Yung Shing Le Theatre Troupe from Taiwan on Thursday, Nov. 15, at 7 p.m., at the McIlhenny Ballroom of the DeNaples Center, will include three different shadow plays: “The Sandbag Trilogy;” “The Peach Boy;” and “The Mountain of Flames,” which is pictured above. The performance is free and open to the public and is co-sponsored by the Asian Studies Program at the University and the Taipei Cultural Office in New York. 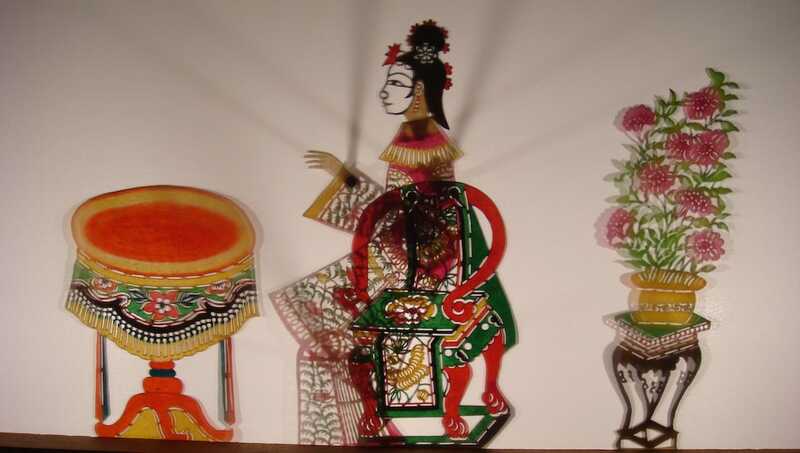 The Asian Studies Program at The University of Scranton will present an authentic Asian shadow puppetry performance by the Yung Shing Le Theatre Troupe from Taiwan featuring live music, a question and answer session and a backstage visit, on Thursday, Nov. 15, at 7 p.m. in the McIlhenny Ballroom of the DeNaples Center. The performance will include three different shadow plays: “The Sandbag Trilogy;” “The Mountain of Flames;” and “The Peach Boy.” With an emphasis on preserving the traditional art form, this century-old family theatre group has handed down traditional practices and stories through five generations, while also infusing modern techniques and original stories to keep this art form relevant to today’s audiences. 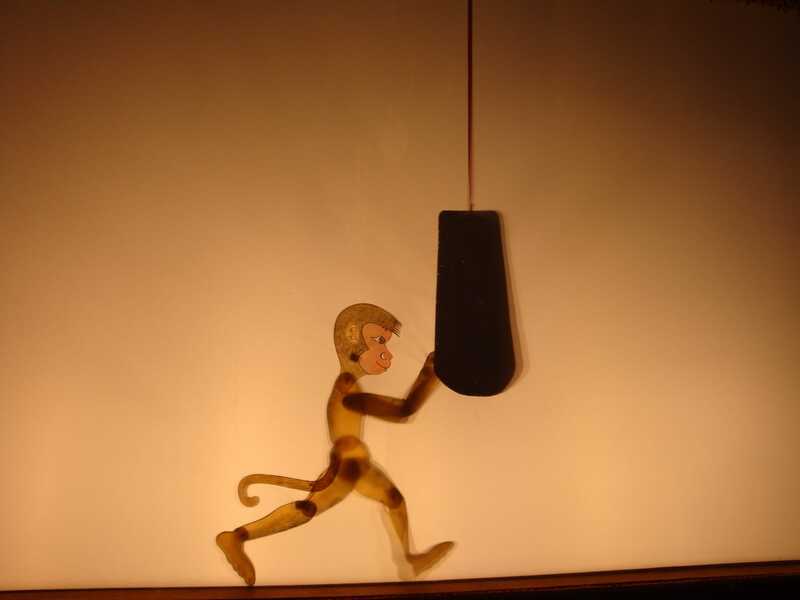 “The Sandbag Trilogy” is a modern mime play in which the enchantment of puppeteering comes alive as a Monkey, Wrestler and Panda. Each encounter a sandbag that blocks its path. 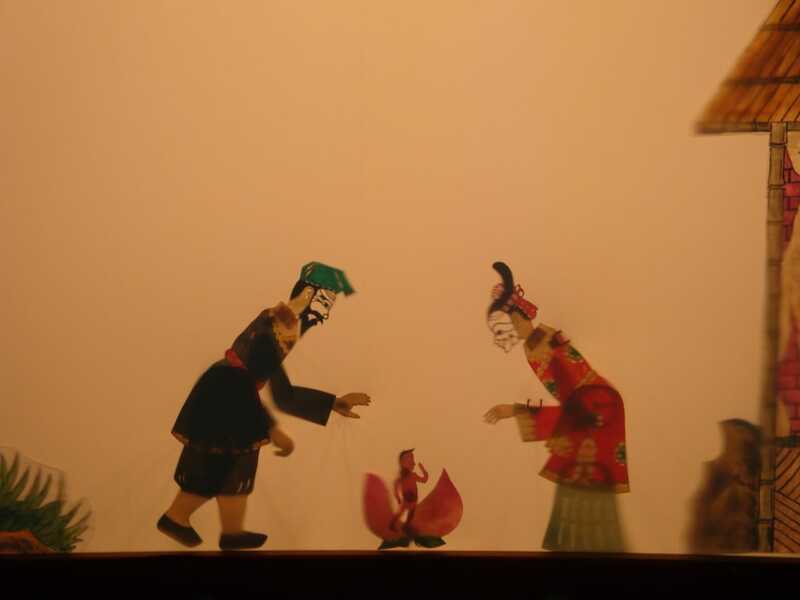 The play illustrates how each of them tackles the problem and how shadow theatre uses creative techniques to tell the story. “The Mountain of Flames” features scenes from the classic Chinese novel, “Journey to the West,” which has provided countless stories of fantasy and magic retold in opera and theatre repertoires. Monkey, a roguish hero full of mischief, goes on a hazardous quest to retrieve the Buddhist scriptures accompanied by the saintly monk, Tripitaka, and disciples Pigsy, Sandy and their endearing Horse. Along the way, the troupe encounters demons and monsters, fairies and gods, in a fantastic story of adventure and allegory. Adopted from a popular Japanese folklore, The Peach Boy is about a child inside a giant peach floating down a river that was found by an old, childless woman. Years later, the peach boy left his parents to fight a band of demons on a distant island. In his journey, he befriended a talking dog, a monkey and a pheasant, who agreed to help him in his quest. The adventure then begins. The performance is free and open to the public and is co-sponsored by the Asian Studies Program at the University and the Taipei Cultural Office in New York. For additional information, call 570-941-7643 or email asianstudies@scranton.edu. An authentic Asian shadow puppetry performance on Nov. 15, co-sponsored by the Asian Studies Program at the University and the Taipei Cultural Office in New York, will include live music, a question and answer session, a backstage visit and “The Peach Boy,” which is one of the three plays presented during the free event that is open to the public. A live Asian shadow puppetry performance by Yung Shing Le Theatre Troupe will present three plays in the traditional art form, including “The Sandbag Trilogy.” The performance on Nov. 15 at the University is free of charge and open to the public.